support the development of leading manufacturers. *Based on March 31, 2018 consolidated results. 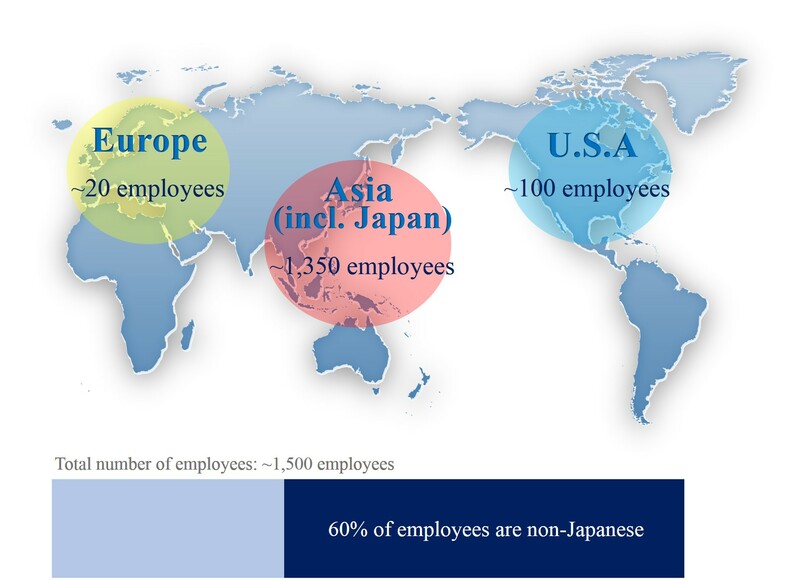 A diverse employee base is indispensable to Enplas. For inquiries regarding each business and location, click here.